The official Android Developers portal has again updated the Android platform version distribution stats on October 1. 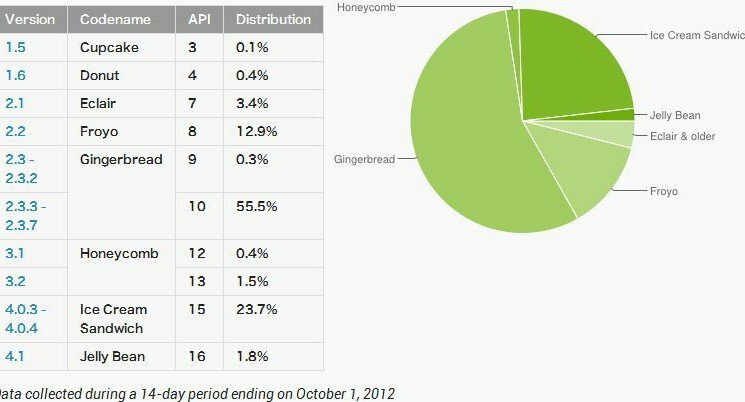 The new stats show that the Gingerbread version of the OS still has the largest part with 56%, while 23.7% Android device use Ice Cream Sandwich. 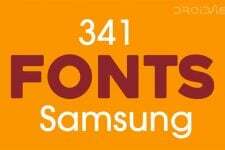 Only 1.8% devices have the latest Android version Jelly Bean which is a little better than the previous 1.2%. The lower versions steadily tend to lose ground but it will take some time. 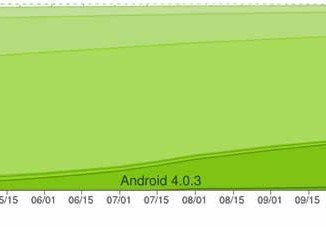 Besides, Google has also published a historical distribution chart to show the steady growth or decline in the Android Platform share by curently active devices running different versions of the OS. The official report also provides the stats based on the screen size, pixel density and Open GL share. To get the detailed stats move on to the Android Developer Dashboard.